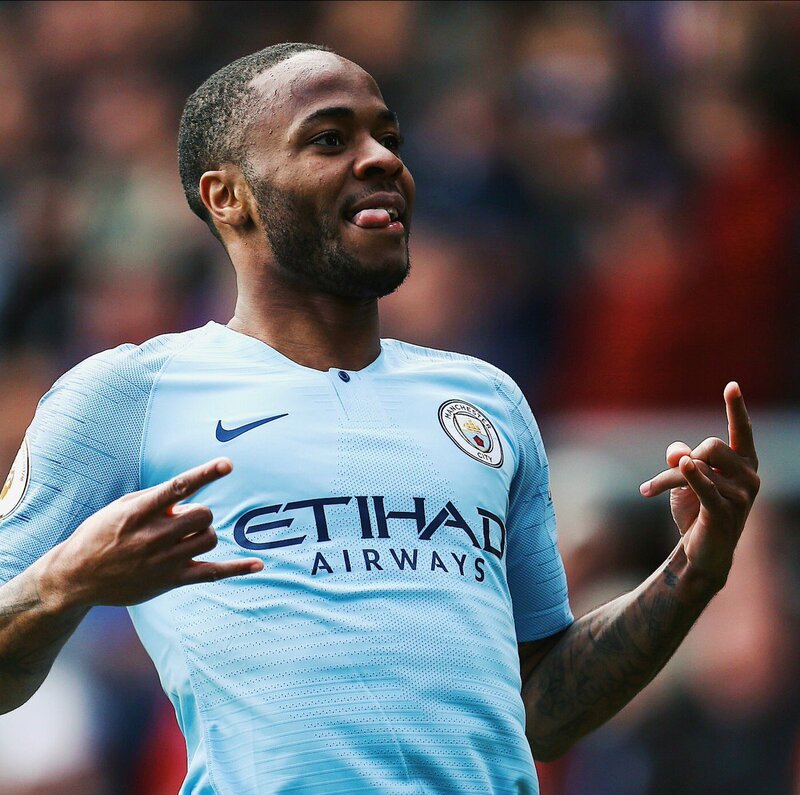 Sky Sports pundit Robbie Savage believes Raheem Sterling deserves to win the PFA Player of the Year award following his outstanding run of form for Manchester City. The England international has been one of the most consistent attackers in the Premier League over the past 21 months and in the current season alone, he has amassed 15 goals and nine assists while plying his trade from a wider position. In a report covered by Sky Sports, Savage highlighted the effectiveness of the former Liverpool man, who has built his reputation under the guidance of Pep Guardiola, he said: "He has become one of the most effective players in world football. In all competitions for City this season, he has scored 19 goals and supplied 16 assists – an extraordinary individual contribution in a team so breath-taking to watch all over the park." Speaking after the game, Southgate hailed the performance of the Manchester City star, who has begun realising his potential with the national team after a few years of struggle, he said: "I thought Raheem was electric all night. He has looked like that all week in training. 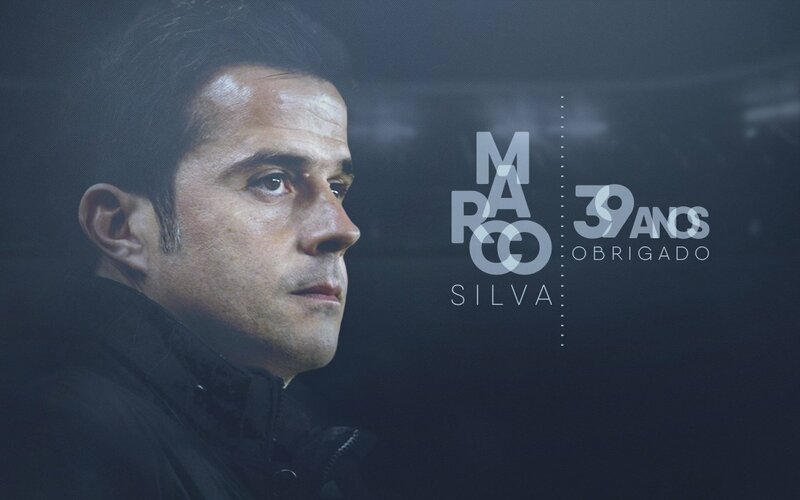 I'm pleased for him, it is a special night for him. I think Raheem has really matured as a person and a footballer. He's hungry for goals and hitting things instinctively without thinking too much." Speaking to Goal.com, Moura praised the qualities of the England captain and hailed him as the complete forward, he said: "Look, I would say he is in the top three [strikers in the world]. He has so much quality, it's impressive because of his age, he’s still young. He scores a lot, has technique, a lot of power, a good sense of positioning... He’s a complete forward and a great striker." 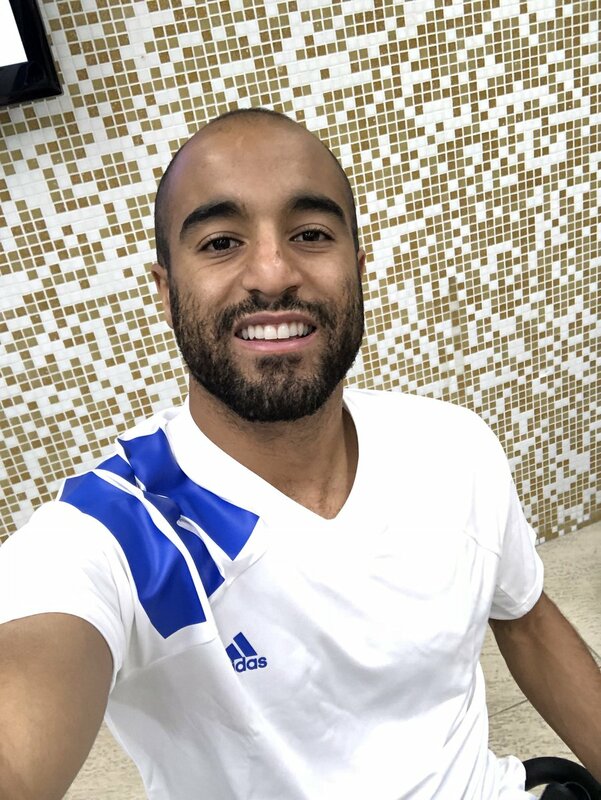 In the same interview, Moura acknowledged that the supporters are disappointed with the lack of spending in the transfer market but won’t change their focus of competing for potential silverware, he added: "The fans always want the club to buy new players. Sometimes, when we don’t win, they think it’s because of a lack of spending. 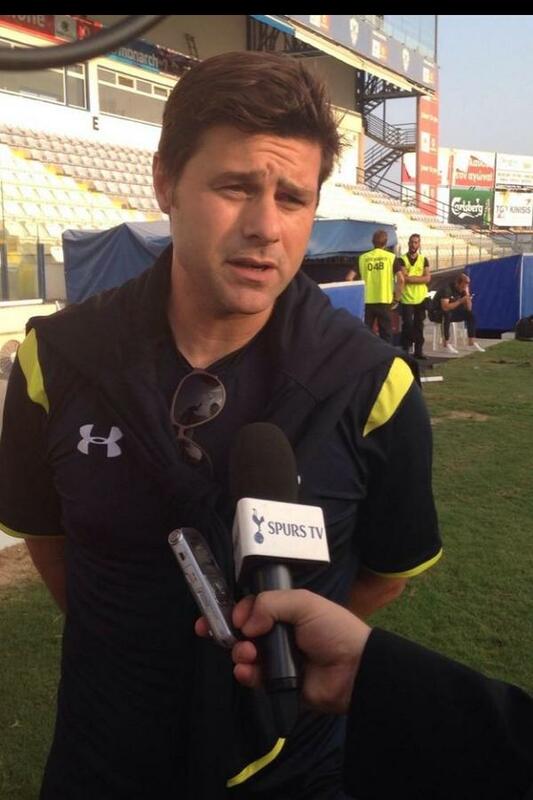 Tottenham has a philosophy that's a bit different to other clubs, and that doesn’t stop us from fighting for titles." Tottenham Hotspur manager Mauricio Pochettino has said that Harry Kane has made a quicker recovery than expected from an ankle injury but he is unlikely to rush him back to first-team action. The England international sustained the problem during the 1-0 league defeat at the hands of United last month and it had thereafter been predicted that he could return to action in mid-March. However, the Spurs graduate has made a swift recovery from his recent injury setback and he appears primed to make his bow before the end of the ongoing month. Speaking to reporters, Pochettino admitted that Kane is going fantastically well in terms of the recovery process and he is determined to play as soon as possible. Manchester United boss Ole Gunnar Solskjaer believes Marcus Rashford has the potential required to reach the heights of England captain Harry Kane. The 21-year-old had been in-and-out of the starting lineup under ex-boss Jose Mourinho but his position has changed under Ole, who has offered him the chance to regularly lead the line. Speaking to reporters, Ole talked up the qualities of the United graduate and stressed that the youngster has the attributes required to become a ‘top, top’ striker, he told MUTV: “He can become a top, top striker. We can talk about Harry Kane and his class, I’m sure Marcus has got the potential to get up there. Everton manager Marco Silva has stressed that Jordan Pickford was not the sole player to blame for the club’s 6-2 hammering at the hands of Tottenham Hotspur. The Merseyside outfit had come into the game with plenty of optimism and they took the lead via Theo Walcott in the 21st minute of the Premier League clash. However, they were soon pegged back with the equaliser from Son Heung-min but that culminated from an error from Pickford, who rushed out for the ball, only to tangle with defender Kurt Zouma in the lead up. Thereafter, the visitors dominated the proceedings to secure a 3-1 at the break and they managed to replicate the performance in the second period to hand the Toffees a hiding in front of their supporters. 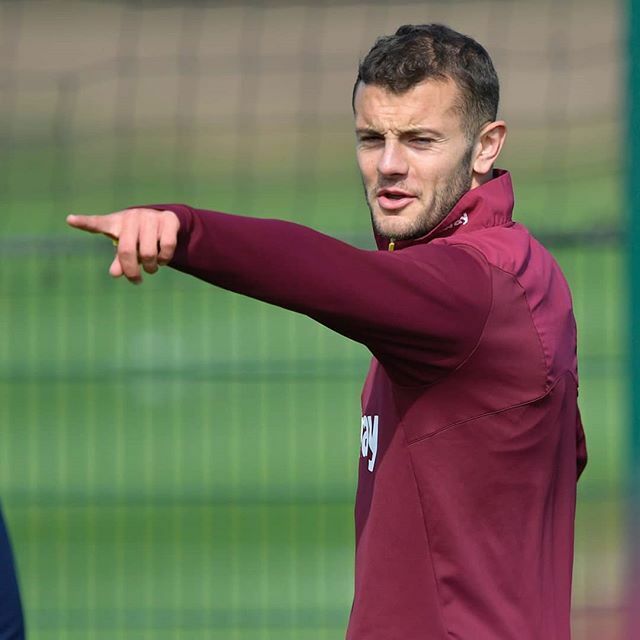 West Ham United midfielder Jack Wilshere has praised the recent upturn in form from Ross Barkley at Chelsea and believes his compatriot’s determination can act as a stepping stone for him to make the push to the national side. Wilshere had a decent season with former club Arsenal where he was pretty much a regular but he still had to face the headache of being excluded from Gareth Southgate’s squad. He thereafter made the decision to move on from the Gunners after his contract expired but his time with the Hammers has not gone as planned after picking up an ankle injury in September. Nonetheless, he is currently close to regaining his fitness and speaking to The Sun, the midfielder highlighted the ambition of earning a national team call-up after watching compatriot and close friend Barkley do so. He said:“It all comes down to having trust in your own ability. People can say what they want. Ross is the perfect example. I’m so happy for him. He’s a good friend of mine and we were together at the World Cup in Brazil.He has always been a great player and sometimes it takes time for players to find their feet. Obviously, he moved clubs and you can also pick up a few injuries. 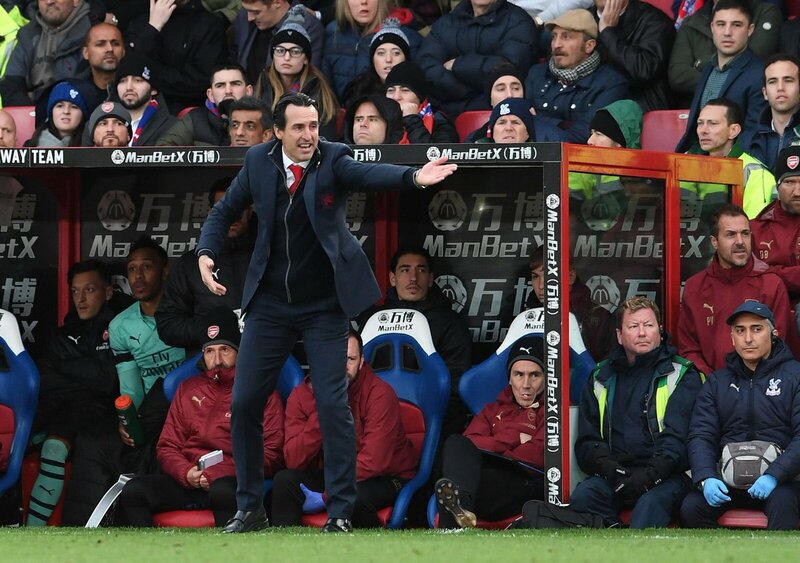 Arsenal manager Unai Emery has refused to indulge himself into discussions over the January transfer window despite the injury to Danny Welbeck. The England international recently picked up an ankle fracture in the Europa League game against Sporting and this is widely expected to sideline him for the rest of the season. Manchester City youngster Phil Foden claims that England will be able to win the World Cup in the near future. The Three Lions have been anxious and waiting for World Cup success since 1966. He even though the national team has had the riches of talented players like Paul Scholes, David Beckham, and many more over the years, they have been unable to translate talent into success. However, there are signs of a change with the team reaching the semifinals of the World Cup 2014 with a relatively young squad. The youth line-up for England is only getting better with the likes ofFoden making a major impression in recent years. 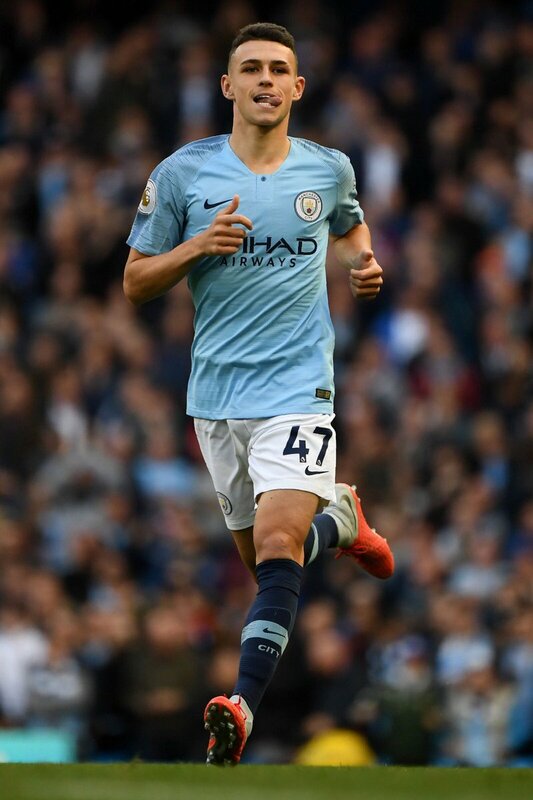 Foden is one of the finest youngsters at the disposal of Southgate and he made a major impression at the under 17 World Cup that was held in October last year.Foden was named as the player of the tournament and he is expected to feature more for the national team if he continues with the same level of progress. Even though it may be extremely difficult forFoden to get regular gametime in a star-studded Manchester City squad, he is expected to learn a lot under the management of Pep Guardiola. England appear to be extremely happy under Gareth Southgate’s regime as he gets ready for a strong Euro 2020 qualification campaign. 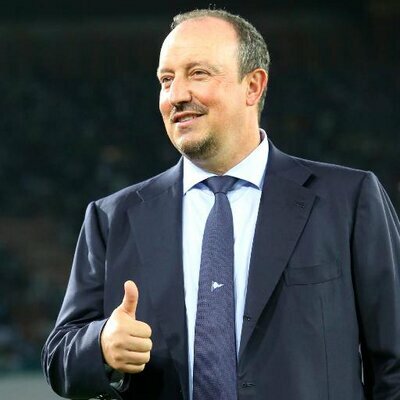 Newcastle United manager Rafa Benitez believes Jonjo Shelvey should warrant a place in the England national team after making progress with the Magpies over the past few seasons. The former Liverpool graduate had been under consideration for a potential call-up for the summer World Cup but unfortunately, he was not anywhere near the list of potentials for the tournament. Speaking in a news conference, Benitez highlighted that Shelvey could be an option for Three Lions boss Gareth Southgate, who had bemoaned the lack of creativity during the recent internationals against Spain and Switzerland. He added that Shelvey may not be the perfect at the moment but he has the vision for different range of passing which may assist the national team.